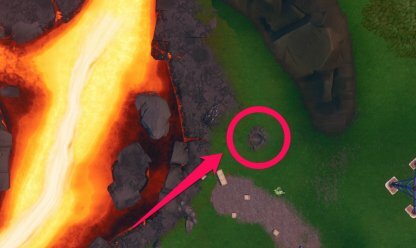 Get tips on how to complete the "Use A Volcano Vent, Zipline & Vehicle In The Same Match" challenge from Fortnite's Season 8 Week 5 Challenges! 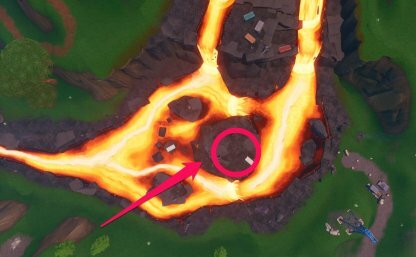 This guide includes locations on where to find Volcano Vents, Ziplines and Vehicles. A Jack-of-All-Trades! 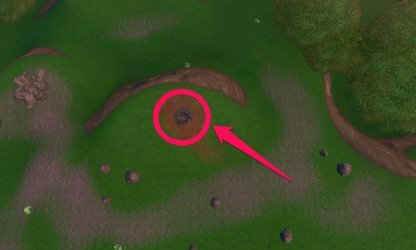 This challenge will require you to use each of the three items in the map in a single match! 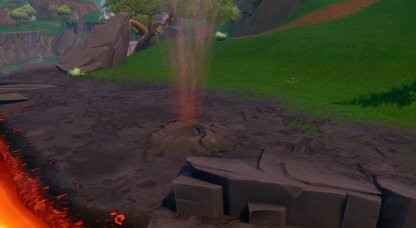 Dying without completing this challenge will cause you to lose your progress and start over! 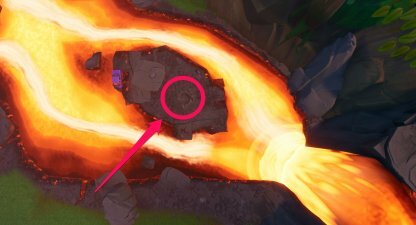 To use a Volcano Vent, all you will need to do is pass through it. 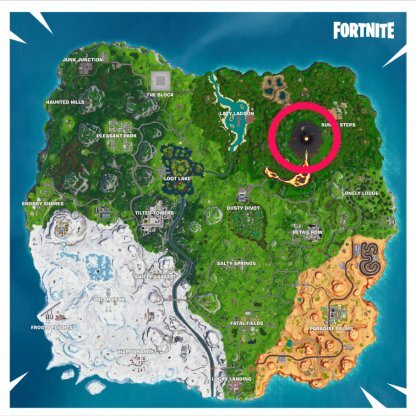 As soon as you come in contact with the Volcano Vent, you will be launched up in the air. 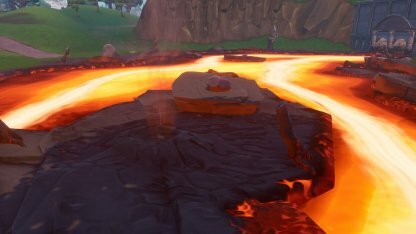 You can find this Volcanic Vent in the middle of the river of lava south of the Volcano. It's next to a white cargo storage. 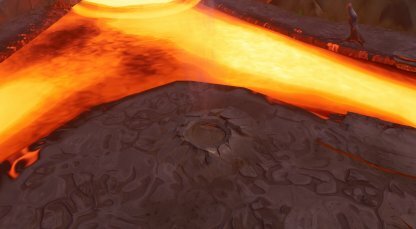 A bit to the left of the large pool of lava is another vent! You can find it on the north bank of the river. Almost to the end of the river is a small land surrounded by the lava. There is a lone Volcanic Vent there. 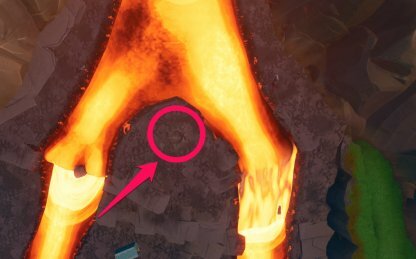 This vent can be found south of the volcano near the Electric Grid situated there. It stands out against the grass! Head to the largest mass of land in the middle of the lava river. 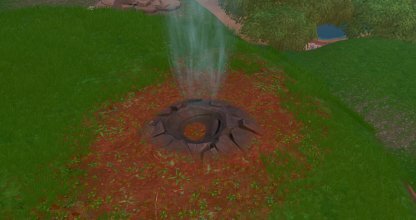 There's a vent there that you can use for the challenge! In the grassy area north of the volcano is another volcanic vent. This is a few steps from the volcano itself. 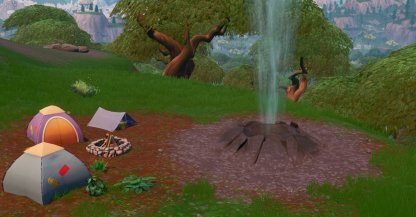 There's a campsite north of the volcano with a Volcanic Vent right in its vicinity! 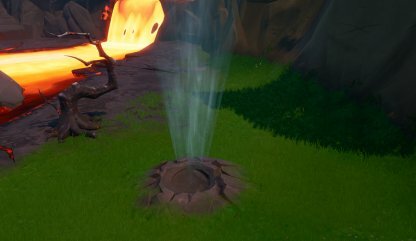 You can find it next to the campfire. 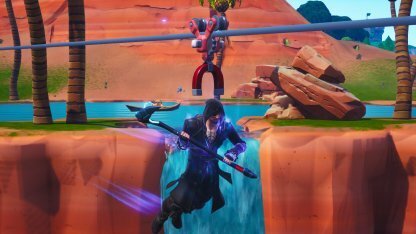 To use the Zipline, simply approach it and look at the rope. You will be prompted to interact with the Zipline. Once you interact with it, you will instantly get on board and ride it! 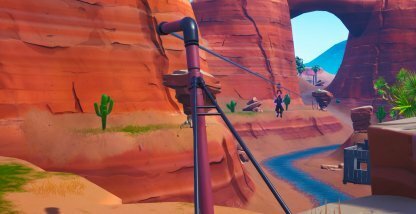 Check Out How To Use Ziplines Here! 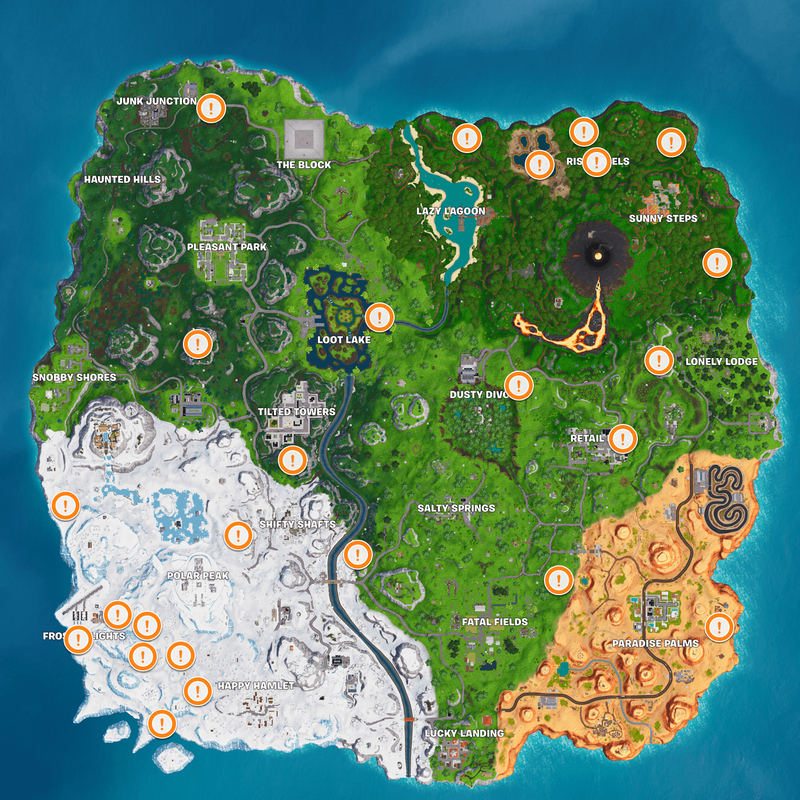 The image above displays all of the Ziplines located in Season 8 of Fortnite Battle Royale. 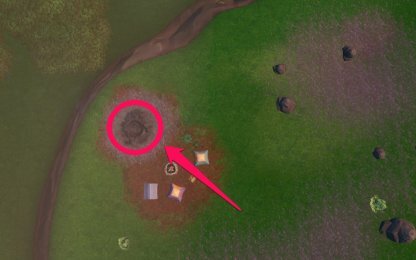 Use this as a reference when completing this challenge. In order for you to use vehicles, you simply need to approach them. You will be prompted to interact with it once you are close enough. After interacting with it, you will instantly enter the vehicle and start driving it. 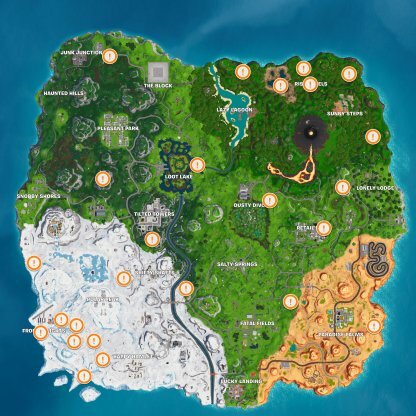 The above image displays the locations where you will be able to find the Baller vehicle. Use this as a reference when looking for Vehicles to use during this challenge. 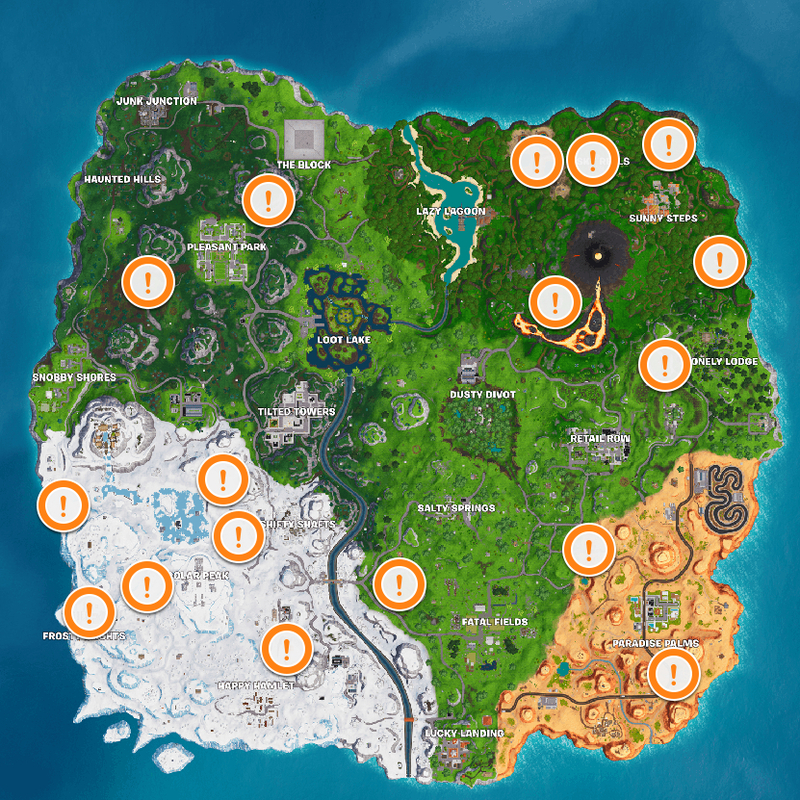 The above image displays the locations where you will be able to find Driftboards in the game. 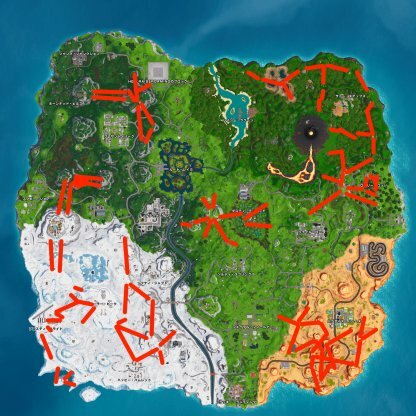 Use this as a reference when looking for Vehicles to use during this challenge. 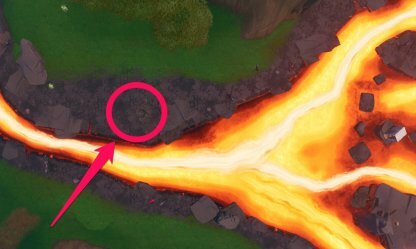 The above image displays the locations where you will be able to find Quadcrashers in the game. Use this as a reference when looking for Vehicles to use during this challenge. This challenge may be difficult for some players as it resets your progress back to zero when you are eliminated. Aim to survive while hunting for these items in order for you to complete this challenge! Check Out Survival Guide & Tips Here! 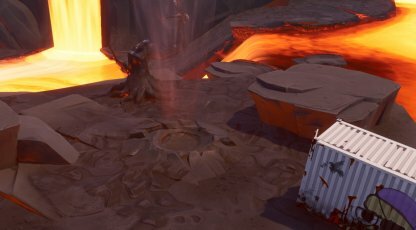 One way to finish this challenge easier is to look for a Volcanic Vent, Vehicle, and Zipline that are close together. This way, you will be able to complete the challenge much faster!